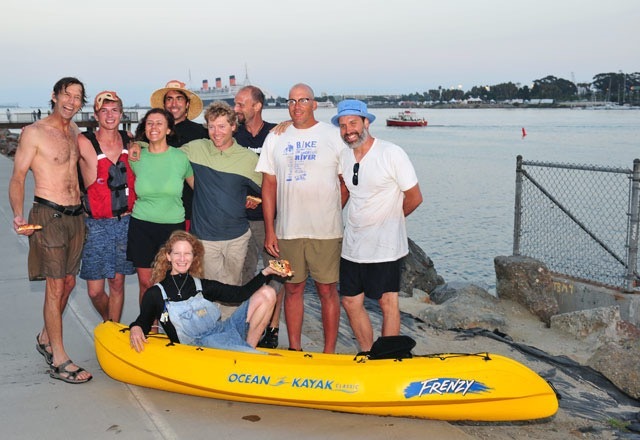 However, when the river’s navigability was legally challenged in 2008, we embarked on an effort with about a dozen other intrepid souls in order to prove that our much-maligned river is—in every sense of the word—still a river. Ultimately, the EPA concurred. 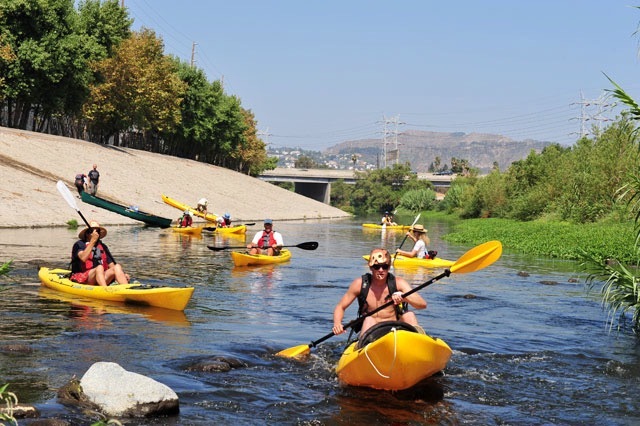 Ultimately, the Los Angeles Conservation Corps, the MRCA, and the City of Los Angeles got on board—and together, with the blessing of the U.S. Army Corps of Engineers, 'Paddle the LA River' was born.